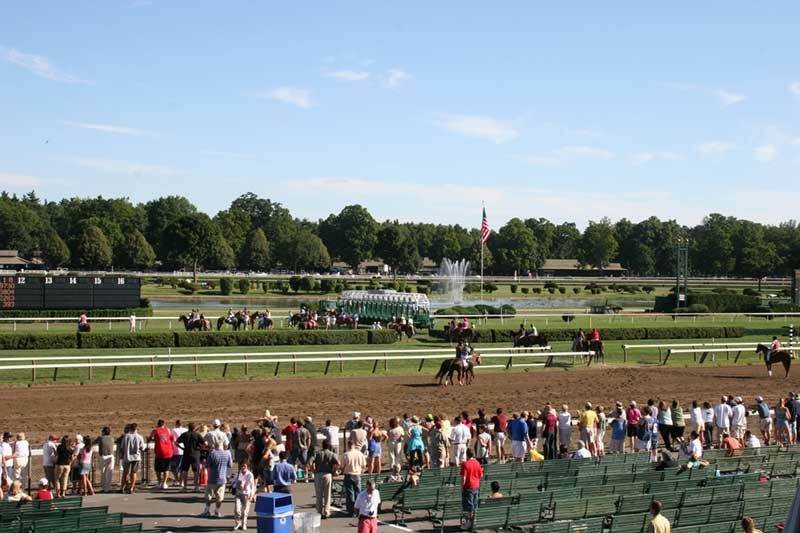 Saratoga is a unique city filled with one-of-a-kind attractions, like its mineral springs and its world-class race course, but there is much more to it than the "health, history, and horses" that it's commonly known for. 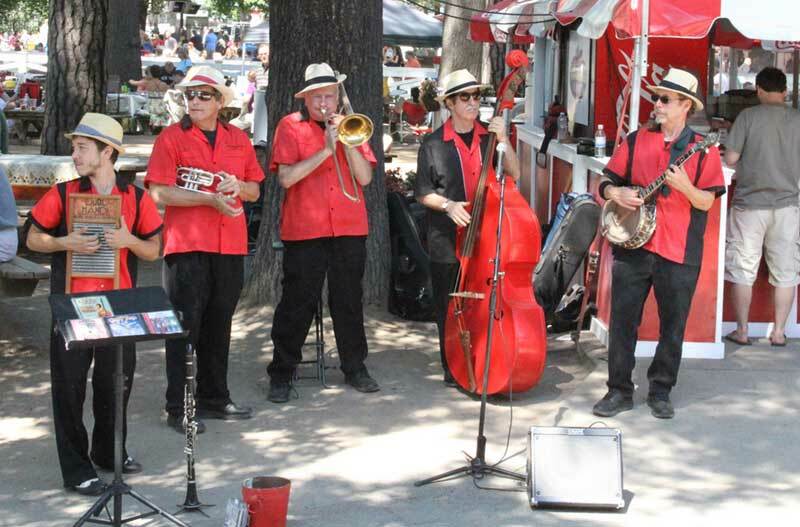 In the features below, you'll find information on some well-known (and well-loved) products that were created right here in the spa city, movies that were filmed here, songs that reference the region, and actors and musicians who were born here and have subsequently become Saratoga Legends. 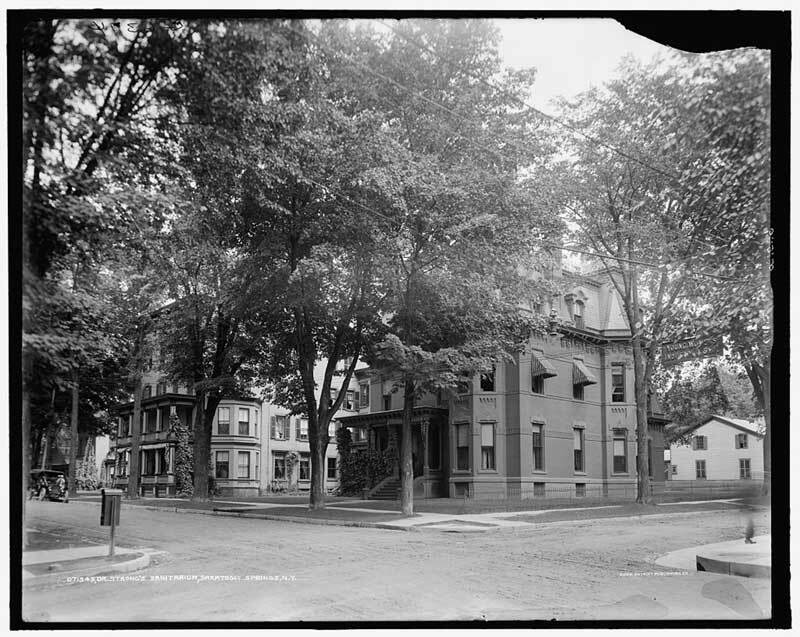 George Crum, a former chef at Moon's Lake House on Saratoga Lake, is credited with accidentally inventing potato chips in 1853 while trying to make an inedible portion of fried potatoes for a grumpy customer. 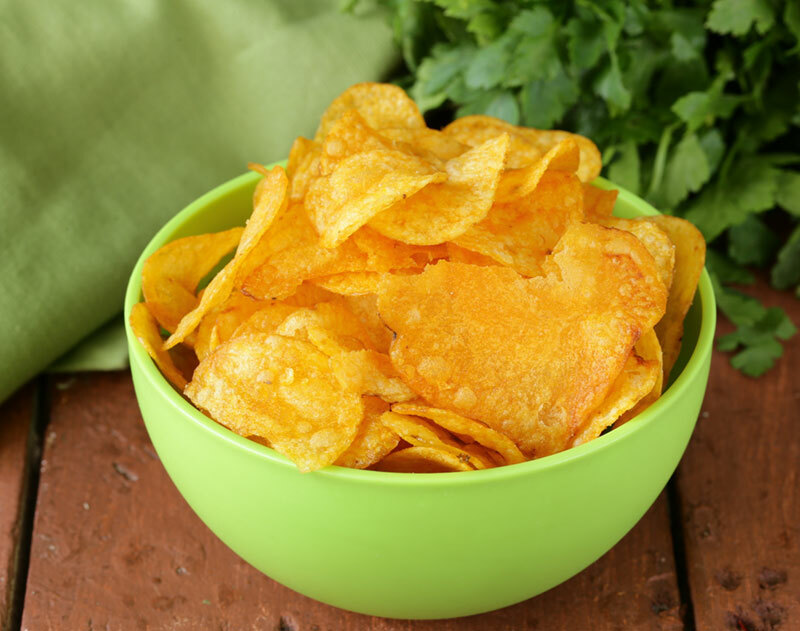 Potato chips are now one of the most popular foods in the country, but you can still get the Original Saratoga Chips at local shops and grocery stores. David Hyde Pierce, actor - Best known for his role on "Frasier"
Scott Valentine, actor - Best known for his role on "Family Ties"
Monty Woolley, stage and screen actor - Best known for his role in "The Man Who Came to Dinner"
Chauncey Olcott, actor, songwriter, and singer - Best known for writing "My Wild Irish Rose"